Often referred to as the gateway to the Bacuit Archipelago, El Nido sits between towering limestone cliffs that lead out to a spectacular hidden jewel within northern Palawan. 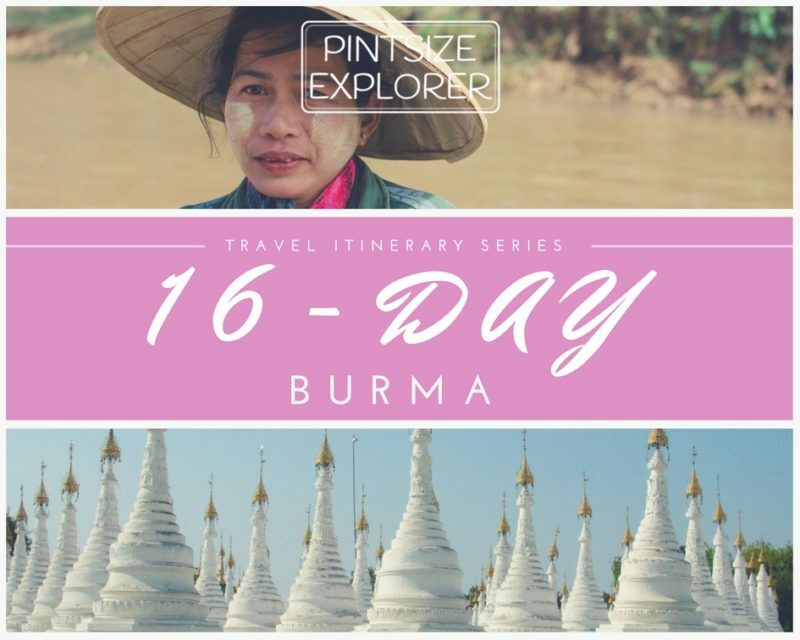 This is once spot on the map that should be on everyone’s Philippino bucket list! We’ve all seen the film ‘The Beach’ right? Whilst (most of us) know that Koh Phi Phi in Thailand was used as the film location, many still insist that it was actually El Nido that inspired Alex Garland to write his book. 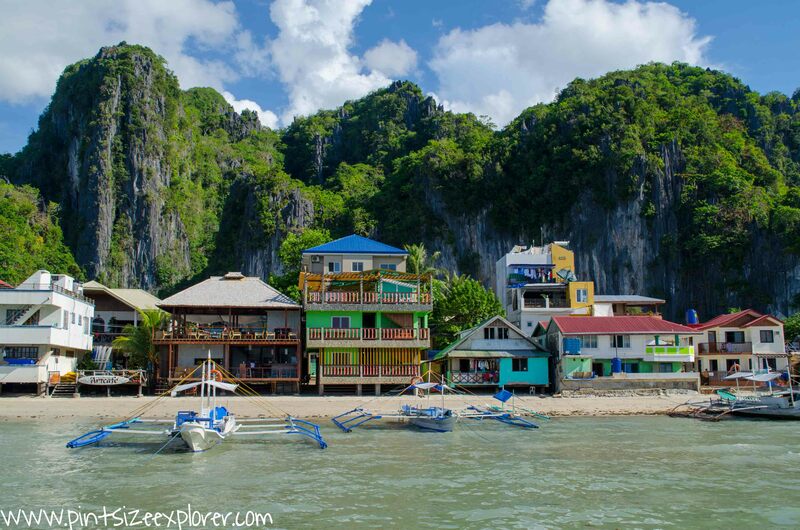 This sleepy backpacker town of El Nido is the best place to base yourself whilst you explore the area and head out to see the Bacuit Archipelago. Hidden lagoons, secret beaches, and hundreds of islets await you. El Nido sure is one hell of a memorable place to visit. 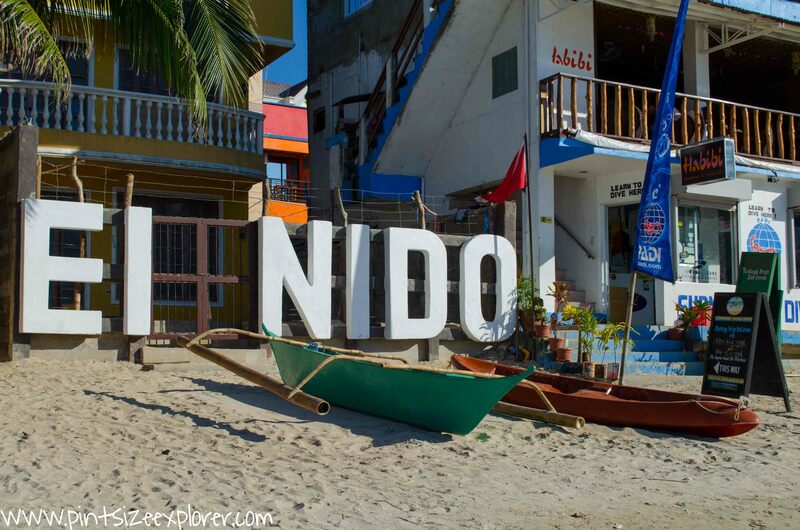 El Nido is a government protected area and therefore all visitors entering the archipelago are required to pay the ETDF (Eco Tourism Development Fee) upon arrival. 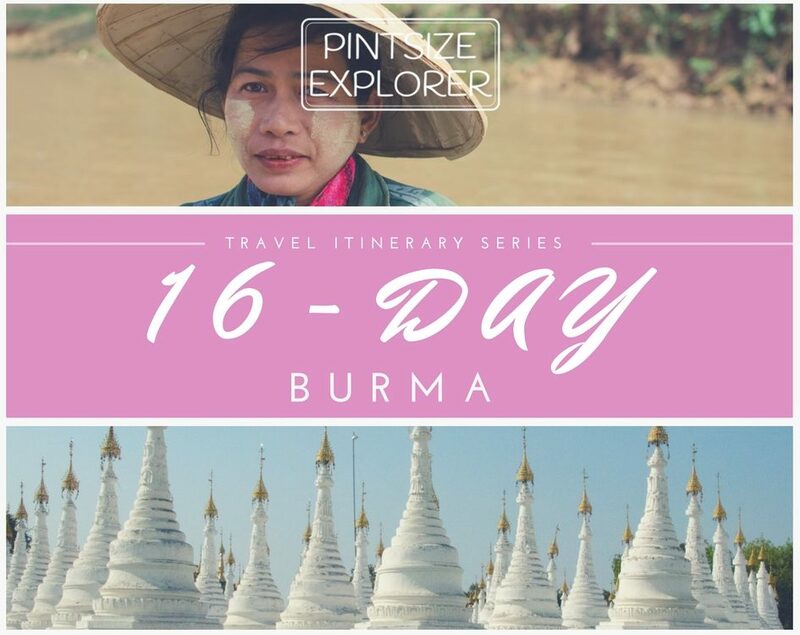 The fee costs PHP 200 / £2.80 per person and is valid for 10 days. Most people will find themselves flying into Palawan’s main airport, Puerto Princesa, however you can choose to take a boat – but expect travel times to be looonnnng! 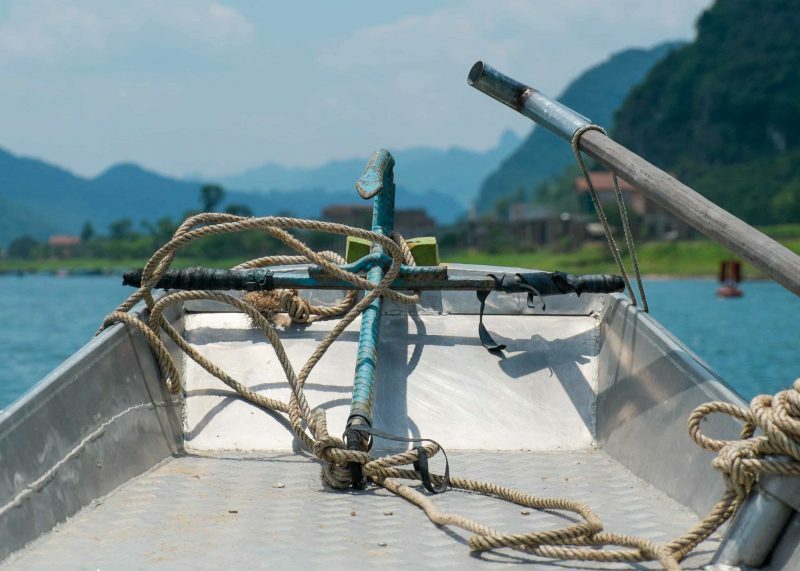 Although not a common option, you can actually take a lovely half day boat trip to sail along the west coast up to El Nido. We looked into booking this, but unfortunately boats do not depart regularly, and they do not depart unless there are enough travellers signed up. Boo to that! 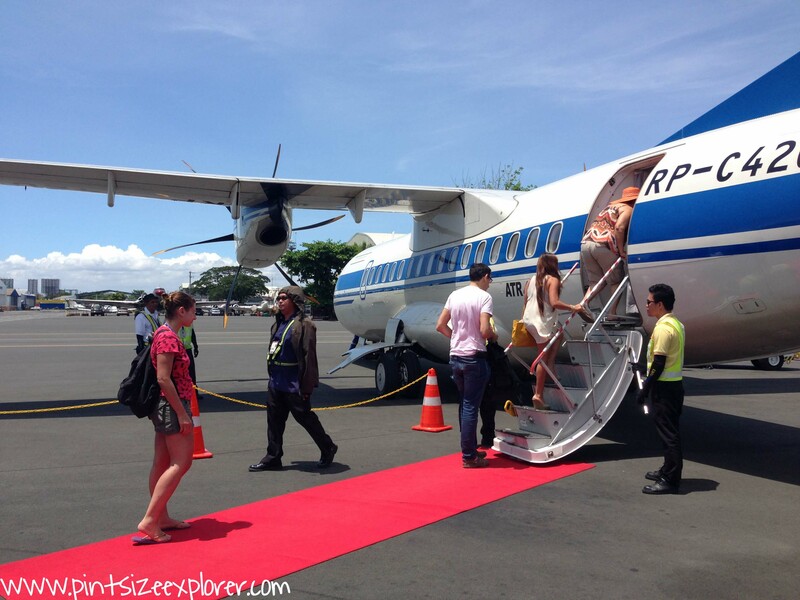 Whilst the internal flights to Puerto Princesa’s domestic airport were cheap as chips, none of the flights arrived early enough to catch the 5-hr shuttle buses that depart each morning to El Nido. This means you’ll need to travel up the following morning and most likely lose a day to travelling. If you are short on time and have a bigger budget to spend, then consider booking with ITI Airlines (since rebranded as Air Swift) who fly directly into El Nido’s smaller Lio Airport. For us this was a no brainier to pay to extra, gain an extra full day and a half, and fly direct. The flights did cost four times the price, but this was a pretty convenient and the service was great too. 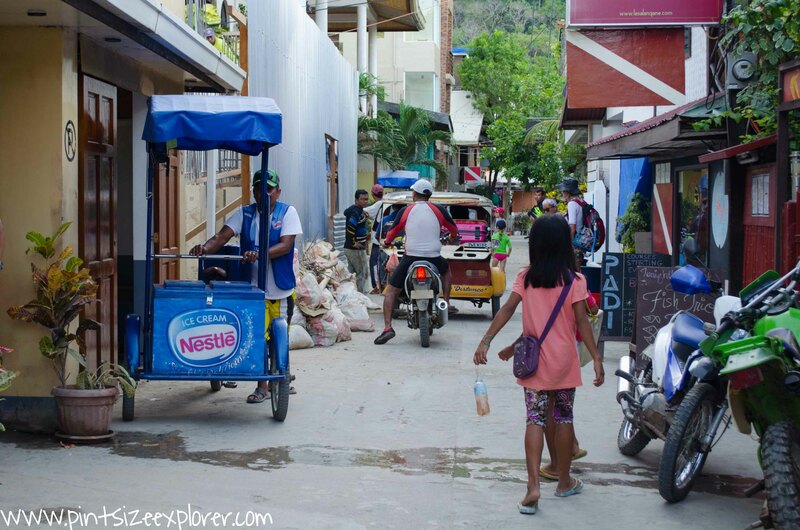 Running a few roads back from the beachfront, El Nido is a small town offering a handful of places to eat and sleep, and not much else. Sure, there were several restaurants, shops and salons, but don’t expect anything outstanding. In fact, I picked up a pretty nasty parasite that took a good 18 months to clear from my system, after eating in one of the beachfront restaurants. We realised far too late that the restaurant had it’s water tank and septic tanks side by side. Clearly hygiene clearly wasn’t a priority for them! 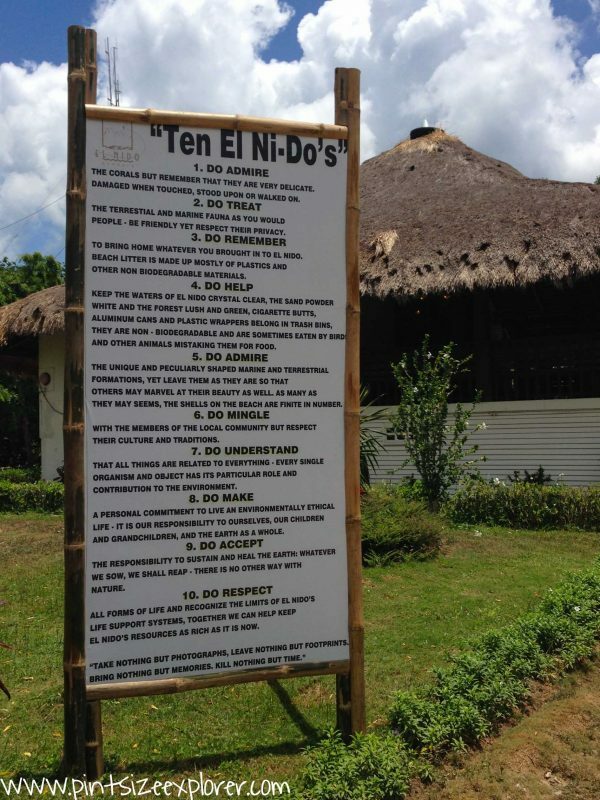 Play it safe and head over to the Arts Café instead, the main hub of El Nido. The Arts Café had a restaurant, a bar, a shop, a travel desk, and the occasion live band too. There was a fantastic bakery around the corner not to be missed (I always seek out a local bakery ha! ), and I vividly remember a four or five man deep line to purchase the fresh goods as the bakery opened! 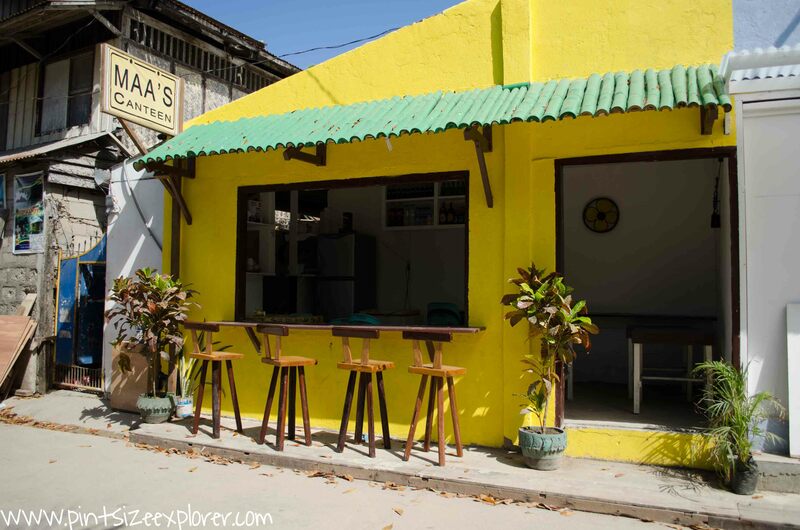 My favourite place to eat was Maa’s Canteen, which was so small they only had four barstools to seat guests outside. El Nido has a decent size beach, however there was only a very small sectioned off area that was suitable for swimming. Considering the amount of boats that sit in the shallow waters pumping out a shed load of gas day after day, this will be one beach that you’ll have no problem skipping by. It’s worth noting that we did visit 3 years ago, and so I imagine that the town has changed somewhat since we were there. We were told that the majority of the hotels and restaurants did not meet building regulations (surprise, surprise) and would all be pulled down in a matter of years. 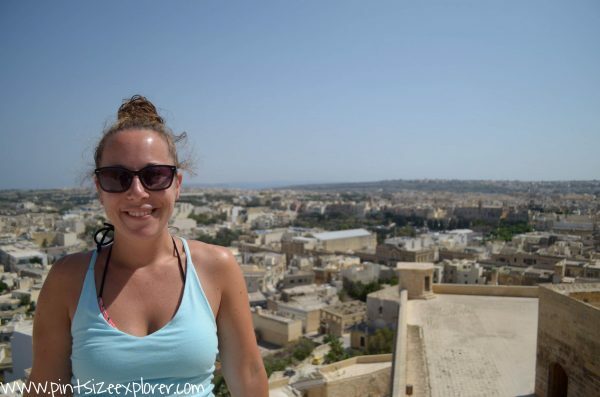 Hopefully nothing has changed too much, and the town still holds its relaxed backpackery vibe! At the time of our visit there wasn’t a huge choice of accommodation directly in El Nido itself, other than a few cheap and basic hotels. The neighbouring Caalan Beach had a good selection of places to stay, and was accessible by a pathway at the end of El Nido Beach. We stayed at the Marina Garden Beachfront Inn, which has since gone under new management and has been renamed as the Mary Gold Beachfront Inn. I’ve just had a google and can see they have built some lovely looking new beachfront cottages in addition to the main rooms we stayed in. Prices for the older rooms where we stayed have however almost doubled in cost since we visited – eek! The easiest way to explore the Bacuit Archipelago, is to join one of the main daily tours that run from El Nido. We took two different day tours, both of which we booked through The Arts Café. Depending which tour you booked, they cost roughly PHP 1,400 / £20 per person, for a full day trip that included kayaking, island visits, snorkelling, and a BBQ beach lunch. 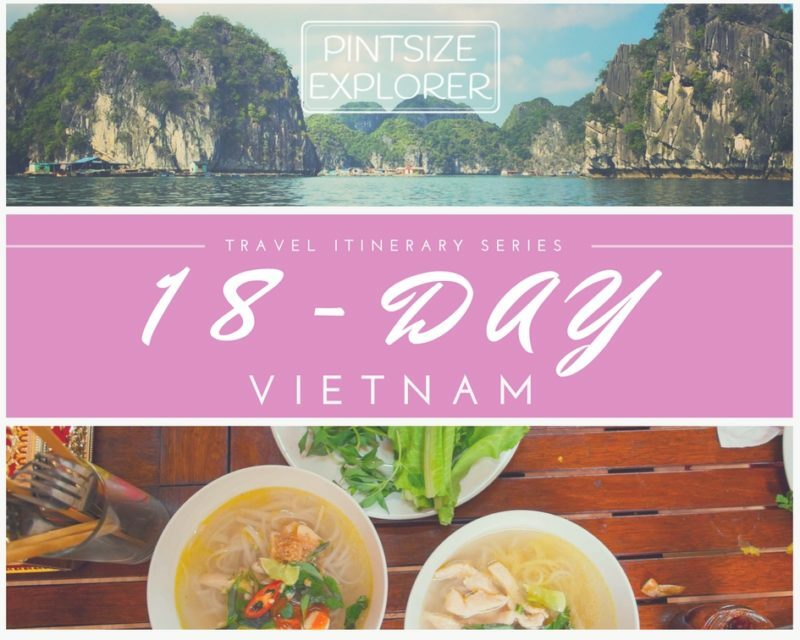 Make sure you check out where each of the tours are taking you, as you want to ensure you get to visit some of the secret beaches and hidden lagoons. The lagoons at Miniloc Island for example are only accessible at low tide by swimming through a hole in the rock, or paddling in by kayak. 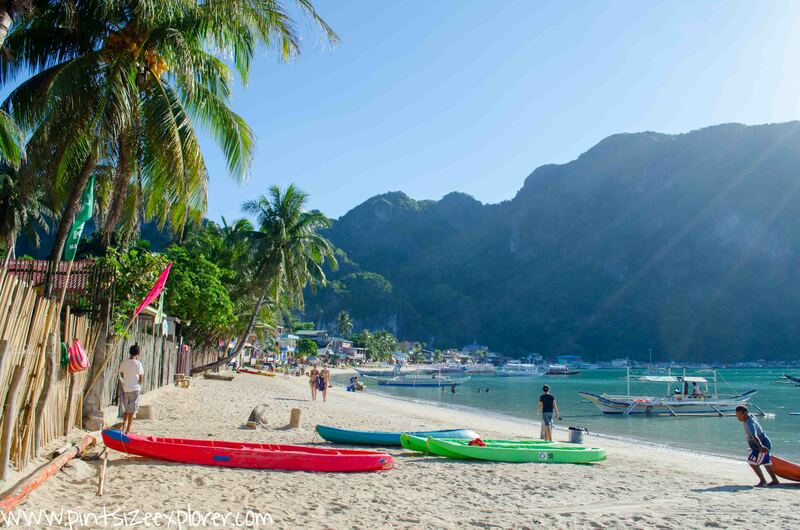 El Nido isn’t just about the incredible archipelago, and there is plenty of inland activities to keep you busy too. If time permits, then try your hand at hiking, rock climbing or mountain biking too. With so many photos taken from our day trips out in the Bacuit Archipelago, I’ve uploaded more of my own images onto another post which you can view by clicking the link below. 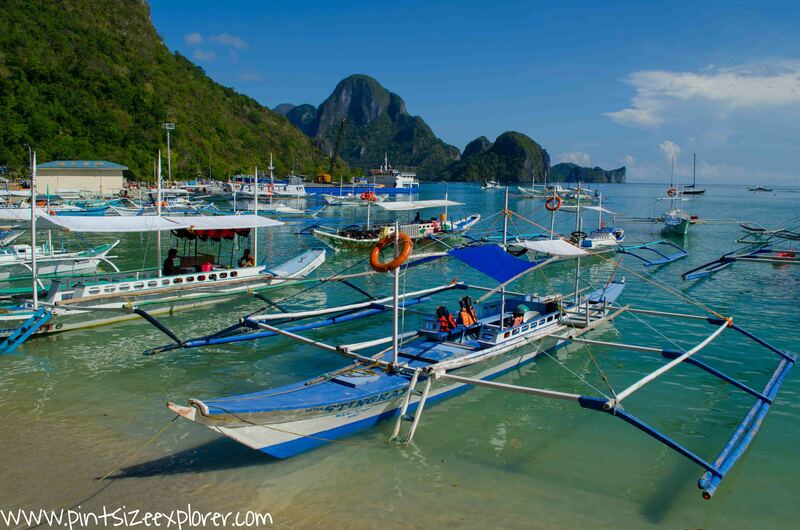 If that post doesn’t make you dream about Palawan for the rest of the afternoon, then I don’t know what will. Hope you enjoy!